← Stand out with Zig Zags! 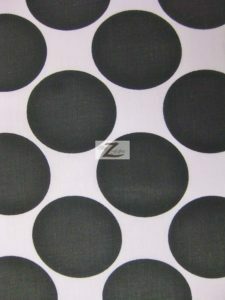 This entry was posted in Hearts Poly Cotton Fabric and tagged big polka dot, black and white polka dot, Poly Cotton Fabric. Bookmark the permalink.